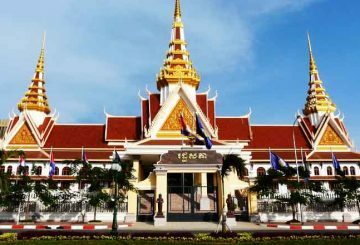 The National Assembly will hold an extraordinary session on Wednesday. 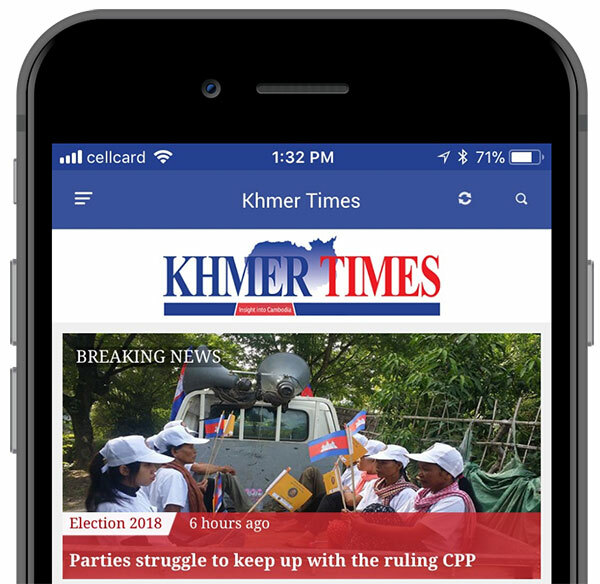 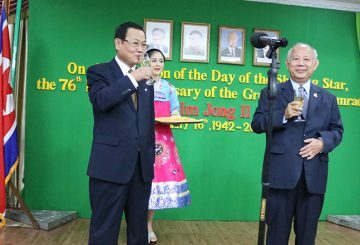 North Korea’s embassy in Phnom Penh organised an event called the Shiny Star, the 76th anniversary of Great Leader Comrade Kim Jong-il at the Pyongyang Restaurant. 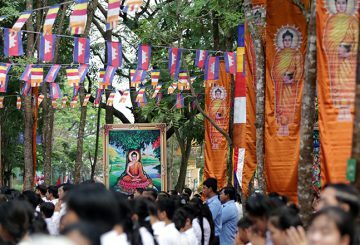 More than 1,000 people flocked to Oudong Mountain to observe Meak Bochea Day, the day Buddha prophesied his death. 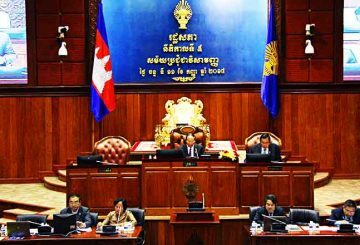 The National Assembly asks Interior Minister to take action against former CNRP lawmakers who continued to use the NA’s logo. 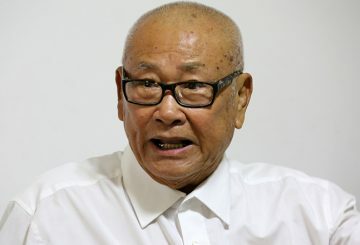 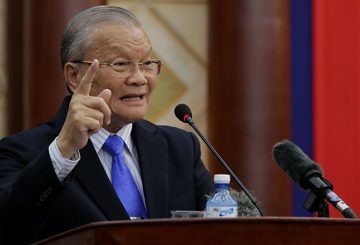 Phnom Penh Municipal Court yesterday ordered former deputy prime minister Lu Lay Sreng to pay Prime Minister Hun Sen $125,000 in compensation for defamation. 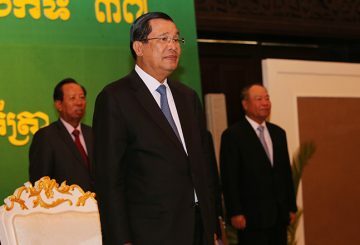 PM Hun Sen marks 33 years in power, vowing to stay for greater economic revival. 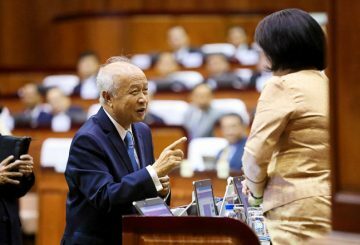 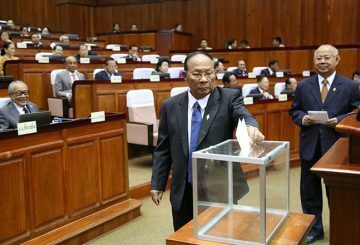 The National Assembly yesterday validated a new lawmaker from the ruling CPP to replace CPP lawmaker Im Sethy, who died earlier this month. 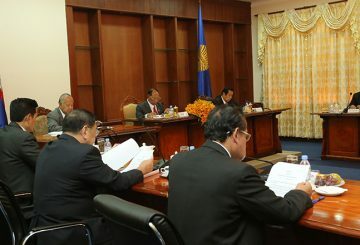 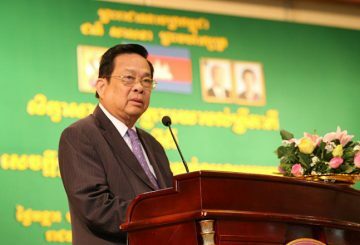 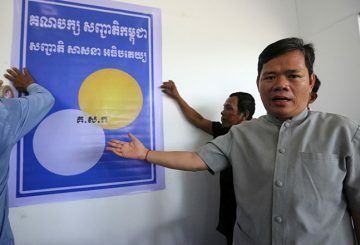 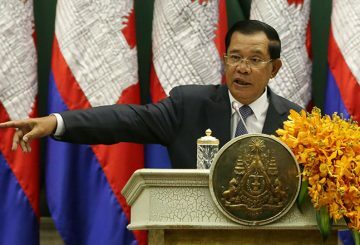 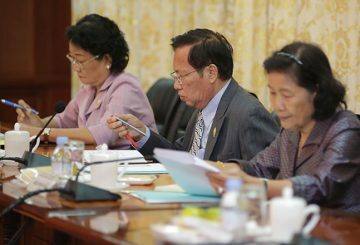 the government must double its efforts on reform, says Hun Sen. 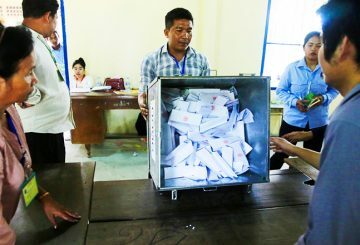 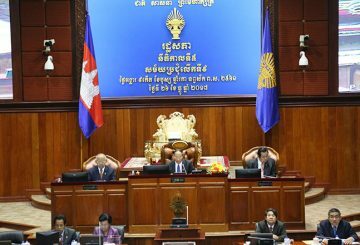 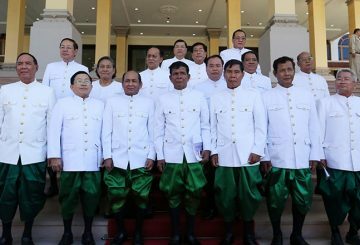 The National Assembly confirms the identities of 44 new lawmakers in place of 55 former CNRP parliamentarians. 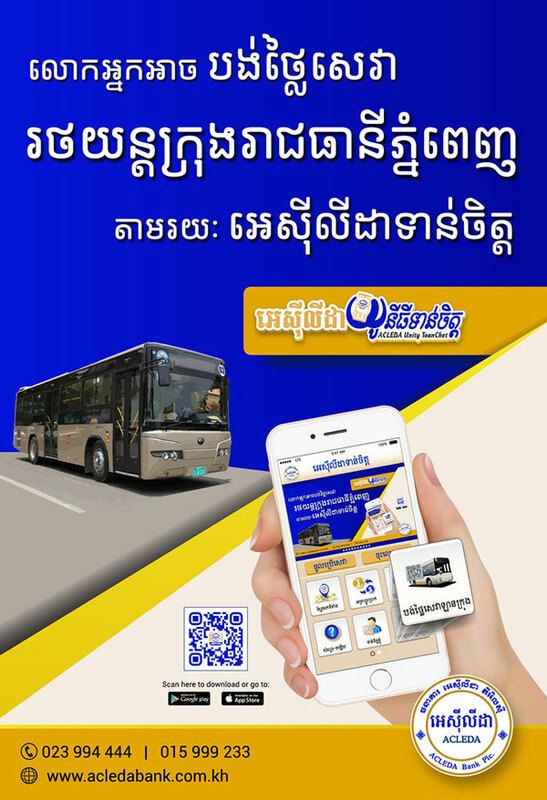 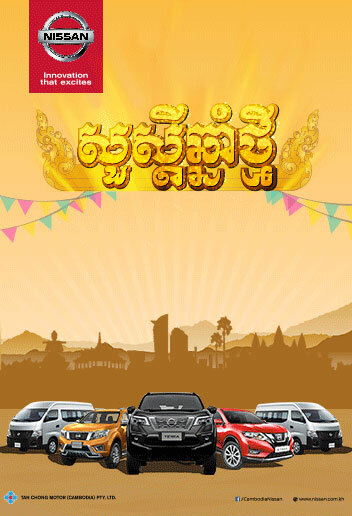 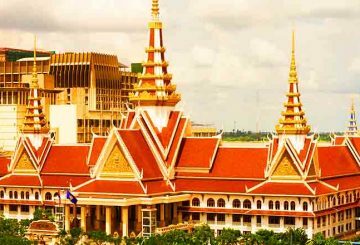 Cambodia to become a middle-income country by 2030 and a high-income country by 2050.